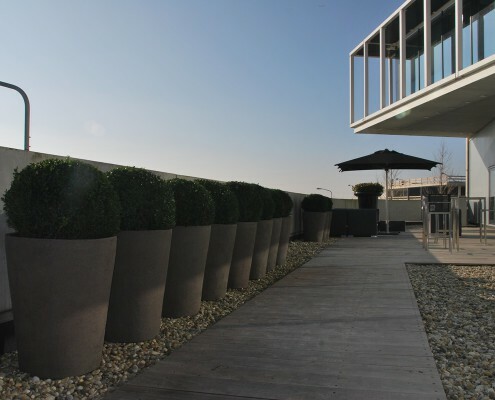 Roof gardens and roof terraces represent a special chapter in our profession. Not only the technical aspects (load capacity/weight) are important, but also specific viewing angles (from top to bottom) and views get more attention than in gardens on ground level. Water supply and (more) wind demand extra attention when designing these gardens. 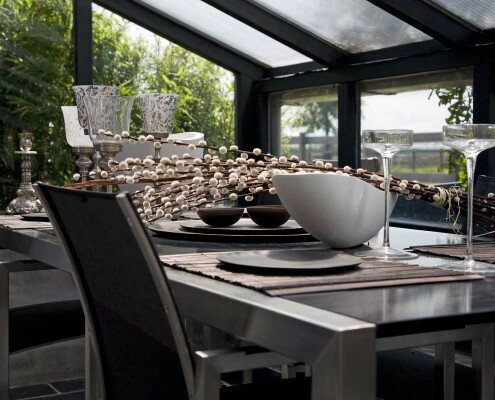 Excellent knowledge of planting is indispensable when creating planting plans for this type of garden. 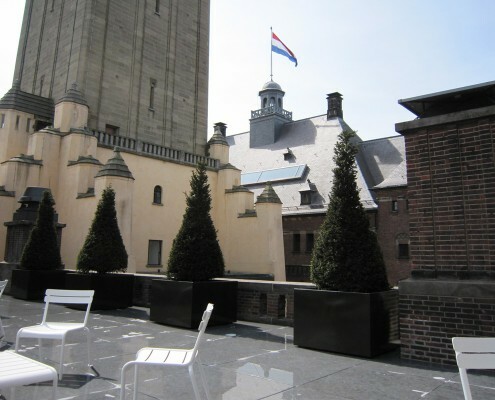 Martin Veltkamp Tuinen has created beautiful and accessible roof gardens for businesses and private clients. Martin Veltkamp was asked to design and create roof terraces for the head offices of Scotch & Soda and Rabobank, amongst others. Private clients also know where to find the landscaping agency, resulting in unique roof terraces with all modern comforts.